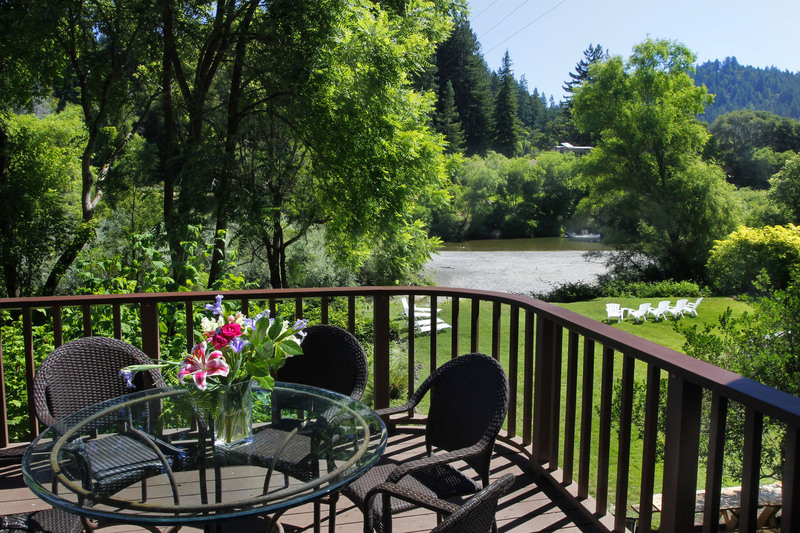 Timber Cove Restaurants — 22 miles from Monte Rio. Drive west on Highway 116 to Jenner and then drive north along the coast on Highway 1. It’s longer than 15 minutes but the drive is beautiful! Farm-to-table plates featuring organic fruits and vegetables, Sonoma cheeses, local meats. Ocean view dining room with fireplace in Great Room. Reservations suggested. American diner food with ocean-view dining and picturesque gardens.